Rast makes if FIVE wins out of FIVE in the cube to send the Berlin Bears into the final of GPL season 1! 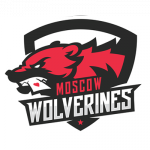 Commiserations to Moscow Wolverines. Berlin Bears clinch is 4-3 and march on to the final where they will face Montreal Nationals tomorrow. Join us then! Brian Rast continues to dominate as he pulls the Bears level at 2-2. Rast gets lucky with a huge semi bluff against Wolverine Pateychuk as he continues to be the lynch-pin of the Berlin Bears. Anatoly Filatov leads from the front with victory over the mercurial Bill Perkins in game 3, giving Moscow a narrow lead. 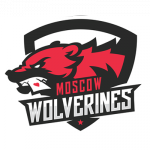 Eurasian Conference Final - Moscow Wolverines v Berlin Bears. Coming up shortly! 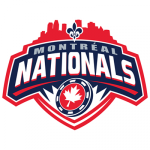 Which franchise will take on Montreal Nationals in tomorrow's final? Berlin Bears are in the Eurasian Final after Bill Perkins defeats Celina Lin in game 6! The run is over for the Hong Kong Stars who will go away with their heads held high. 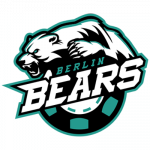 Berlin Bears, after a rousing comeback from 2-1 down to 4-2 victors, will meet Moscow Wolverines in the Conference Final, coming up soon. Celina Lin bashes Berlin to give Hong Kong Stars a 2-1 lead! 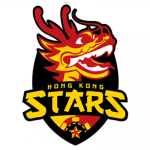 Team manager Celina Lin overcomes billionaire businessman and Berlin Bear Bill Perkins to nudge the Hong Kong Stars in front. Nanonoko levels things up for the Hong Kong Stars! Randy gets busy and takes down Mizzi and ties things up at 1-1 with the Berlin Bears. Berlin Bears edge in front after Rast gets past Dong. Berlin go 1-0 up on Hong Kong. 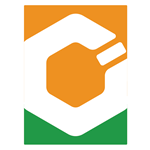 16Nov-16The GPL Bracket Challenge is Here - Get Your Predictions in Now! 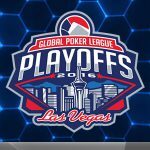 The Global Poker League featured an opening season of 12 teams spread across 2 conferences: GPL Americas & GPL Eurasia – with 6 teams competing in each conference. 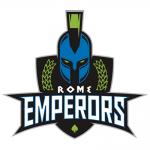 1 Team Manager: The team captain (listed above for each team) responsible for guiding their roster. 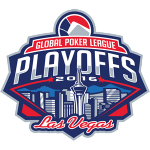 4 Drafted Pros: Players ranked within GPI’s TOP 1,000 global rankings, as chosen by teams during GPL’s Draft Day. Up to 2 Wildcards: This is each team’s X factor. 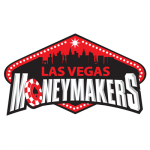 A player managers can choose at their own discretion, regardless of whether they are poker legends, lowkey grinders, outside of the GPI Top 1,000 or outside the Poker world entirely. 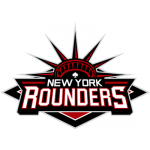 Note: Managers want to play for their own team were allowed occupy one of their Wildcard slots themselves, as came to be the case for Phil Gruissem who played a ‘manager only’ role for the Berlin Bears. 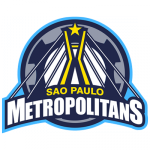 With every team set to play in 24 unique 6-max sit & go matches, 15 online heads-up matches and 6 live inter-conference live matches – each of GPL season 1’s 12 teams had 45 total games throughout the regular season to rack up points and guarantee their spot when it came time for play-off qualifications. 4 of 6 teams in each conference would make it through. 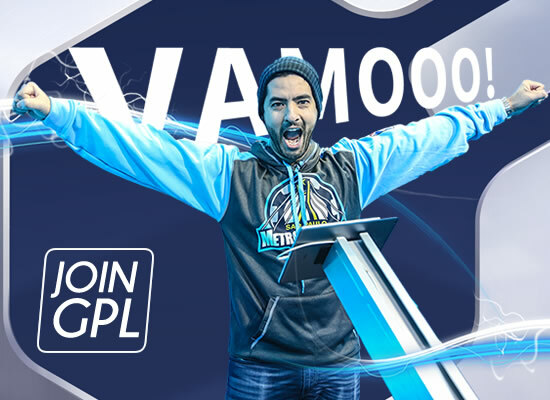 In the end it was the Moscow Wolverines for GPL Eurasia & the Montreal Nationals for GPL Americas who would clinch regular season performance to finish out the regular season. 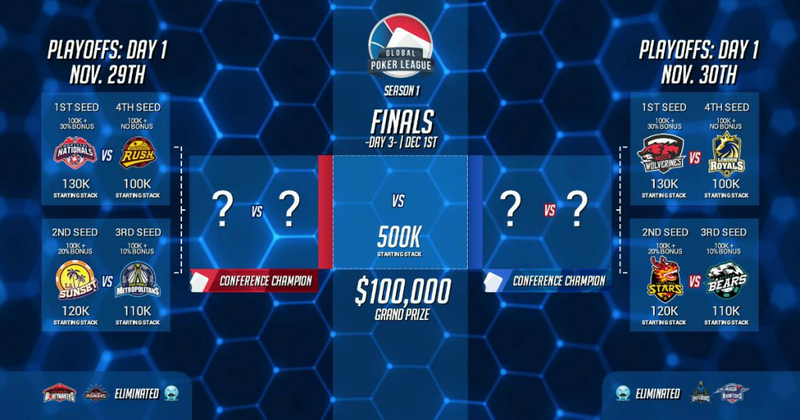 This left 4 GPL Americas teams & 4 GPL Eurasia teams set to play down to their respective conference championships, before the final 2 remaining teams put everything on the line to go for the overall title and the 6 figure payday that came with it. The GPL Playoffs and Finals started out with 8 teams across the Global Poker League’s 2 conferences in contention for the Championship, with the Montreal Nationals & the Moscow Wolverines looking as the respective favorites in each conference to make the Finals. 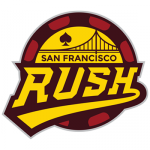 Montreal beat the San Francisco Rush in their opening round and defeated the LA Sunset in a marathon battle to clinch the GPL Americas Conference title. 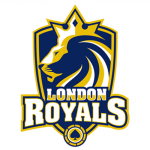 Meanwhile, the Moscow Wolverines overcame Liv Boeree’s London Royals easily to go up against the Berlin Bears for the GPL Eurasia Conference championship and a shot at the GPL Finals title. It wasn’t meant to be for Moscow though – as Anatoly Filatov’s team fell in what turned to be a classic match-up with the underdog Berlin Bears for the GPL Eurasia Conference title. The best-of-7 match up went all 7 games, with the Wolverines and Bears trading wins. An amazing 5-0 performance in heads-up matches up to that point from Berlin’s Brian Rast proved to be too much to overcome though, and the 3rd seeded Bears moved on. 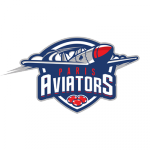 The GPL Finals: Montreal Nationals beat the Berlin Bears to win! 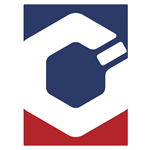 The GPL Finals proved to be a barn burner. The best-of-11 marathon looked like it may end in early after a surge for Montreal put them just 2 games shy of the overall win at 4-2, but the Bears rallied back and it all came down Pascal Lefrancois vs. Brian Rast for all the marbles. 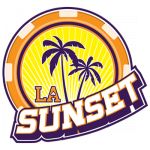 Lefrancois was victorious and the season – as well as the long journey to make a full season of poker’s 1st legitimate league – was finally a full reality. Season 1 of the Global Poker League, sponsored by PokerStars, finished with the Montreal Nationals coming out on top to take home the glory & a cool $100,000 in prize money. 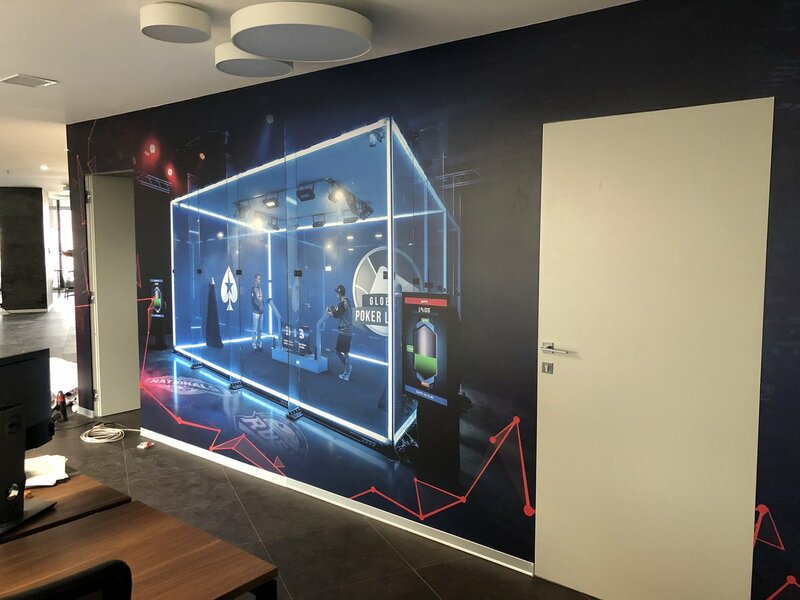 The spirit of sport was evident throughout the Playoffs & Finals – both amongst teams, who were visibly invested – as well as fans who watched marathon sessions of poker to support their chosen teams.